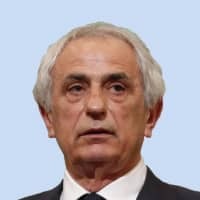 Former Japan manager Vahid Halilhodzic withdrew the lawsuit he filed against the Japan Football Association over his dismissal just two months before last year’s World Cup finals on Wednesday. The 66-year-old, who currently manages French first-division team Nantes, was seeking a public apology and ¥1 (about 1 cent) in compensation. He filed the lawsuit with the Tokyo District Court last May saying the JFA had damaged his reputation and gave a negative impression of his personality at the press conference held two days after his dismissal. JFA Chairman Kozo Tashima said at the press conference last April that Halilhodzic was fired because he lacked communication skills and did not have the confidence of team members. The JFA’s lawyer said at the first hearing in July that the remarks by Tashima could not be regarded as defamation. 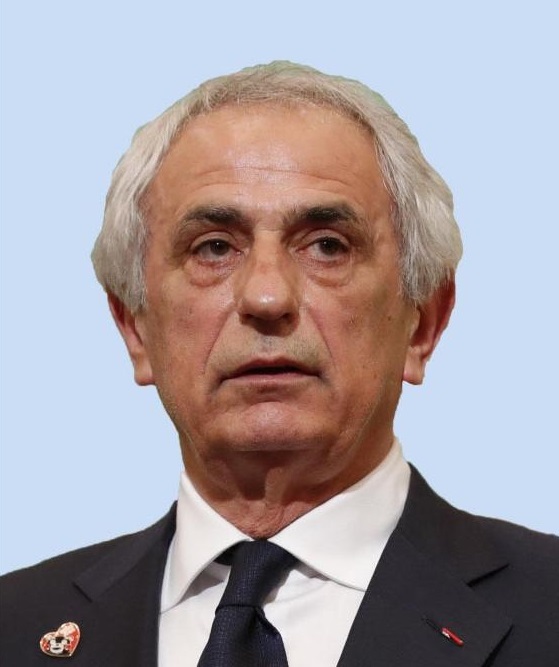 The court had advised Halilhodzic to reach a settlement. “I’m glad the legal dispute is over. He had made contributions, so I would like to keep supporting him,” Tashima told reporters in Tokyo. Halilhodzic became the Samurai Blue coach in March 2015 and steered Japan through qualifying to a sixth straight World Cup appearance. But he was sacked in April last year after a run of lackluster results, with poor performances in a pair of pre-World Cup friendlies the final straw.